Formé has developed relationships with key community organizations in an effort to make various resources accessible and eliminate barriers of care due to the Social Determinants of Health. There is nothing more rewarding than helping our community which is evident in the work we do. Below you’ll find a list of some of the partnerships we’ve developed to bring our services to the community in need with support and assistance from these wonderful partners. 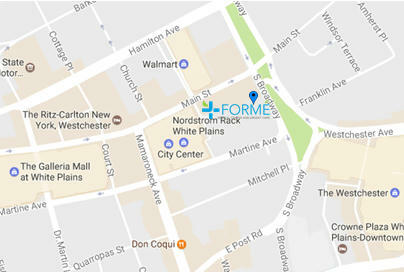 If you know of any other organizations that would like to partner with Formé, please contact us at 914-723-4900.